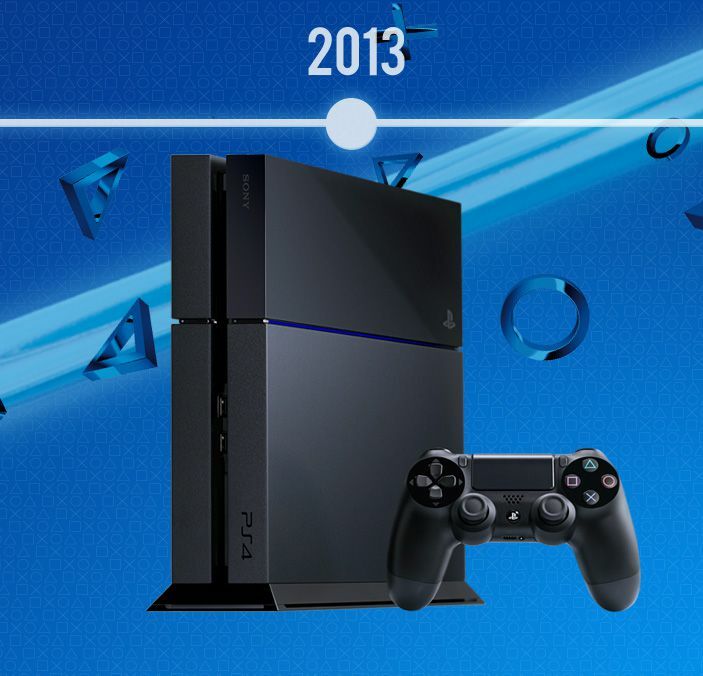 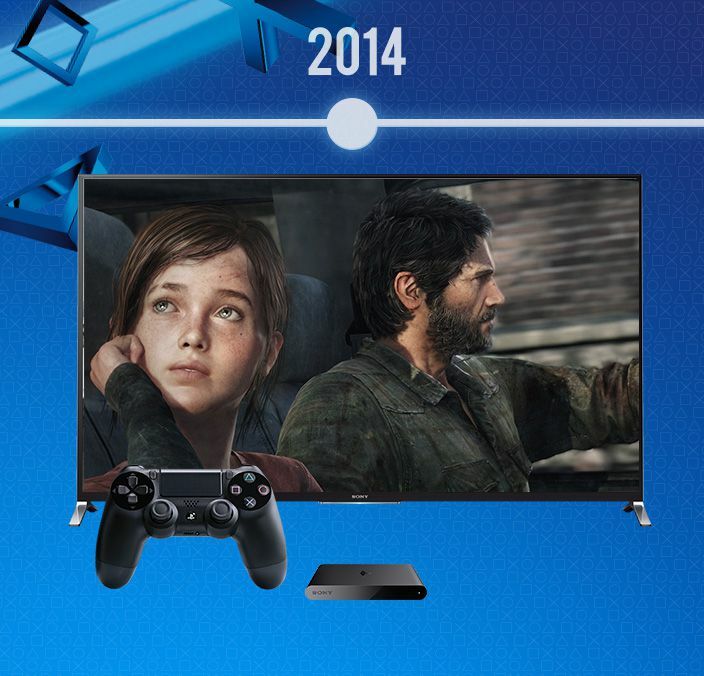 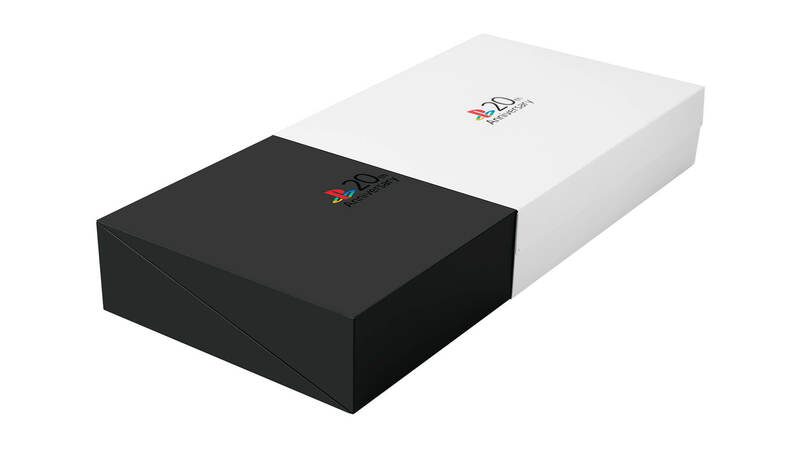 To celebrate 20 years of PlayStation, we’ve created a very special limited edition PS4. 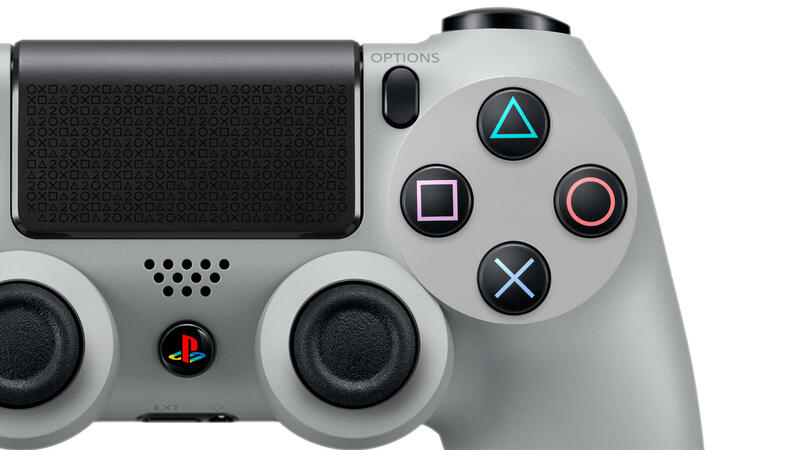 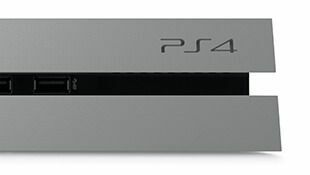 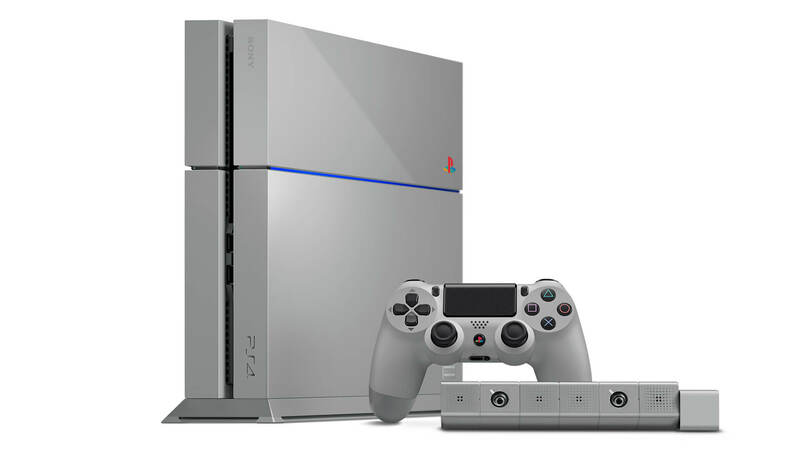 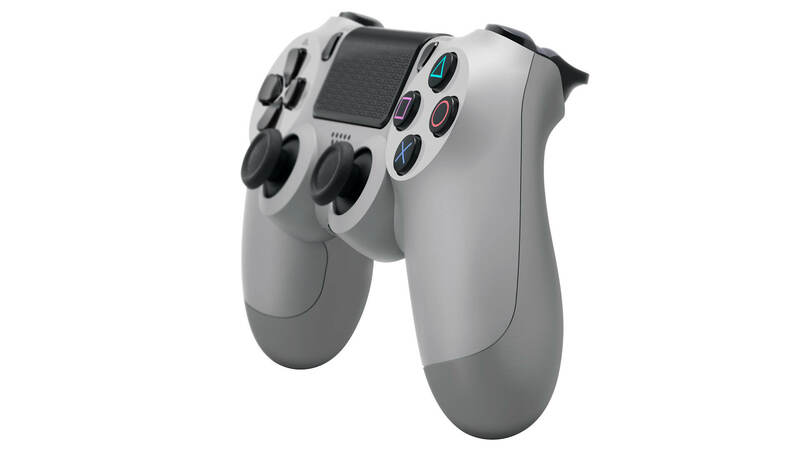 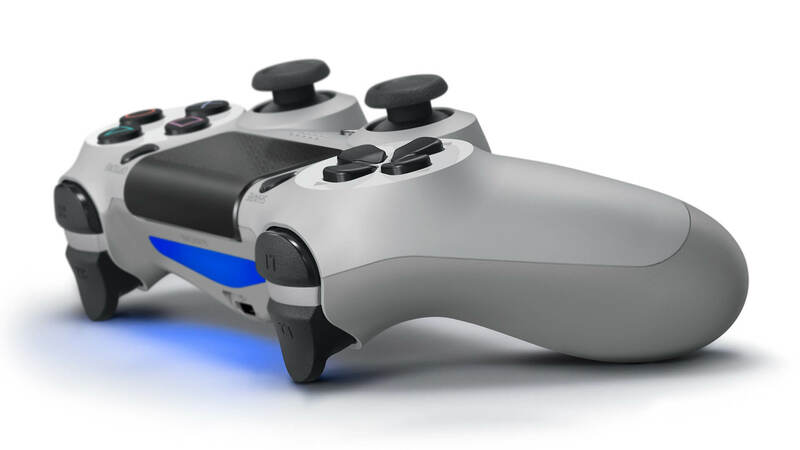 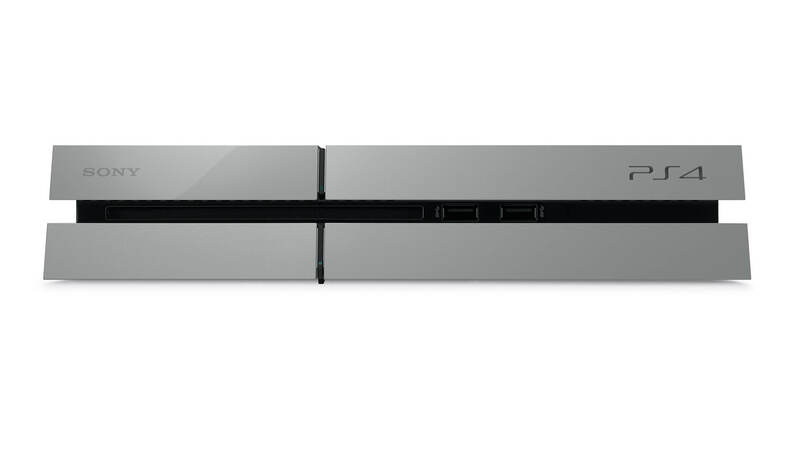 The PlayStation 4 20th Anniversary Edition combines sleek PS4 style with the iconic grey of the original PlayStation console. 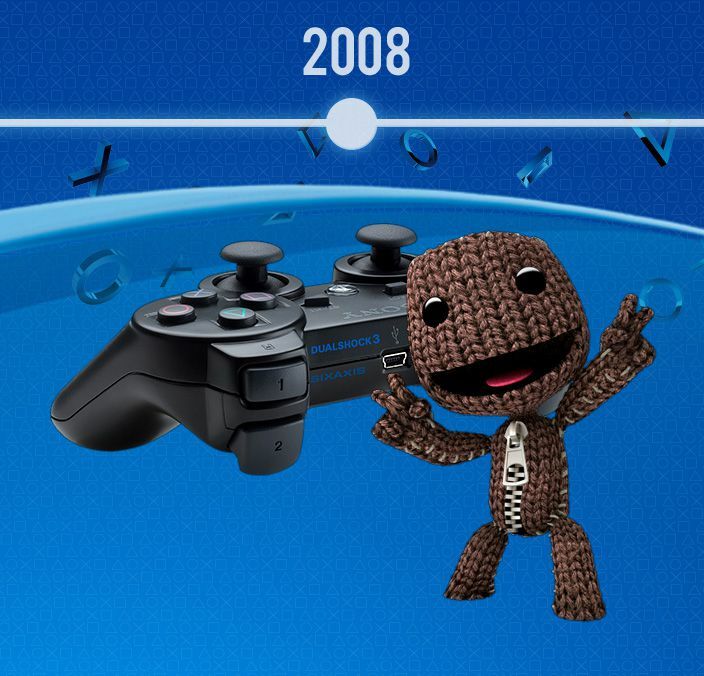 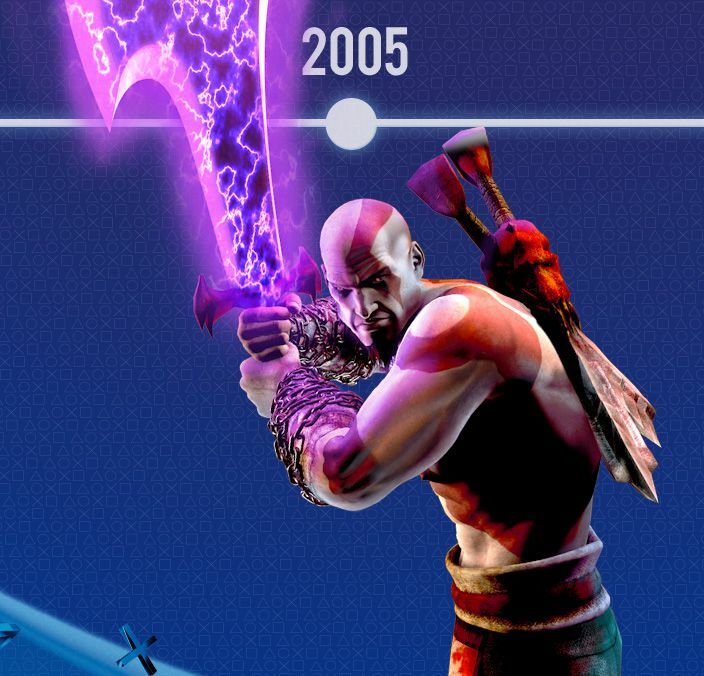 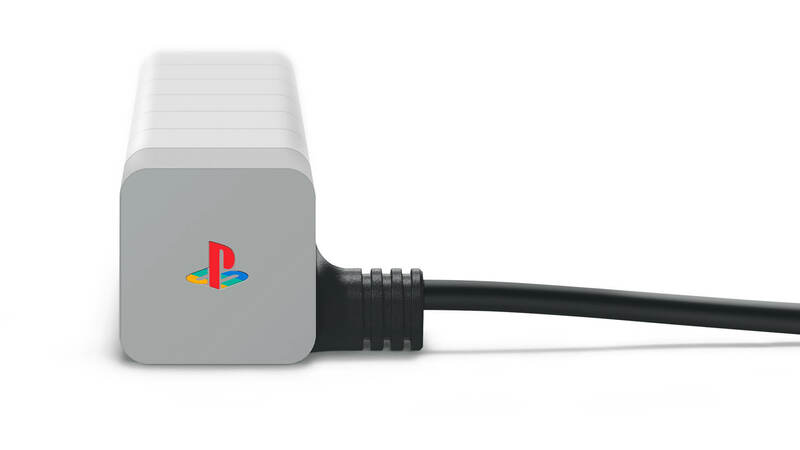 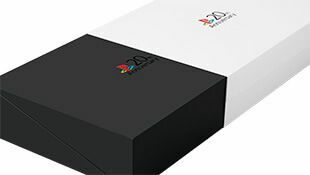 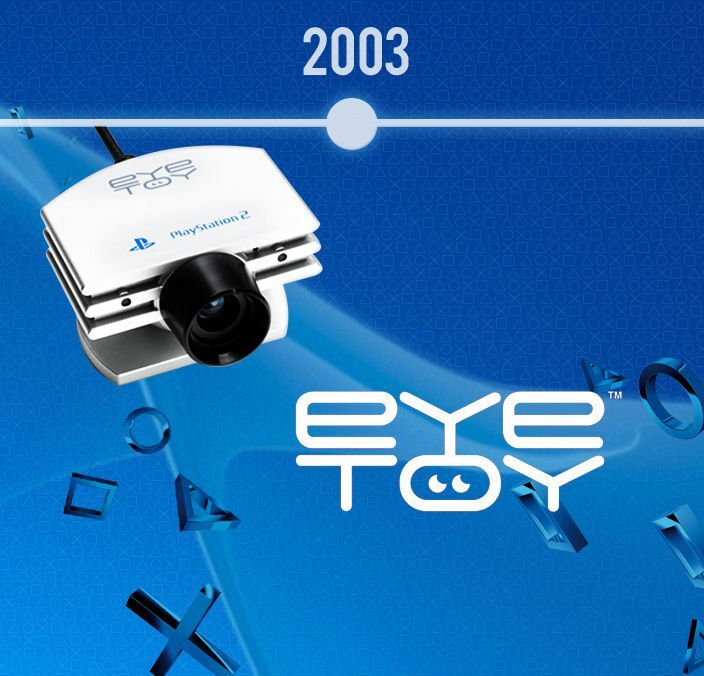 These unique special editions are individually numbered and strictly limited to 12,300 units – to reflect the original 3 December launch of the first PlayStation. 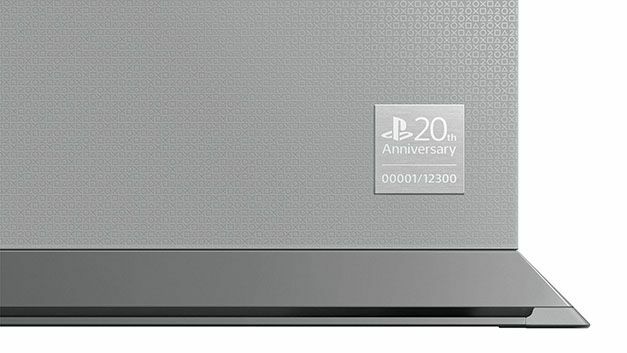 The PS4 20th Anniversary Edition features exceptional attention to detail, from the individual etched numbering to the intricate pattern on the console body. 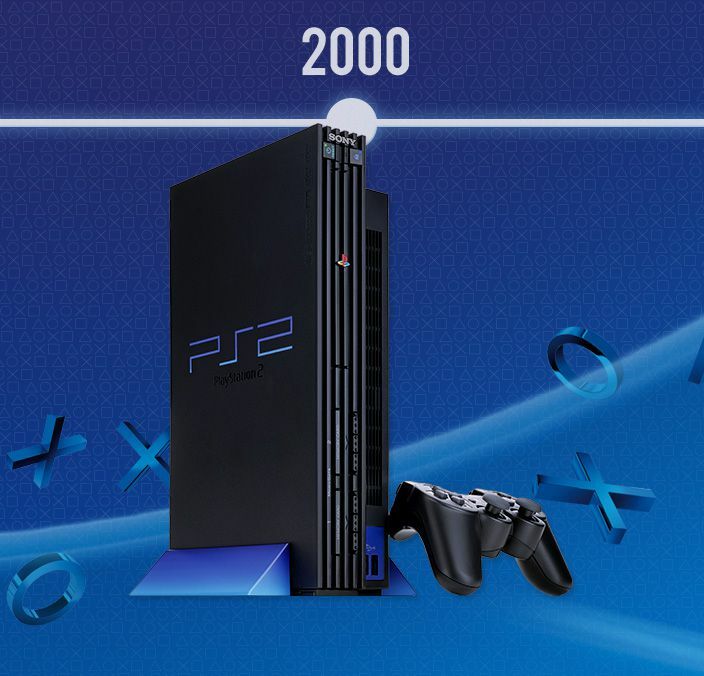 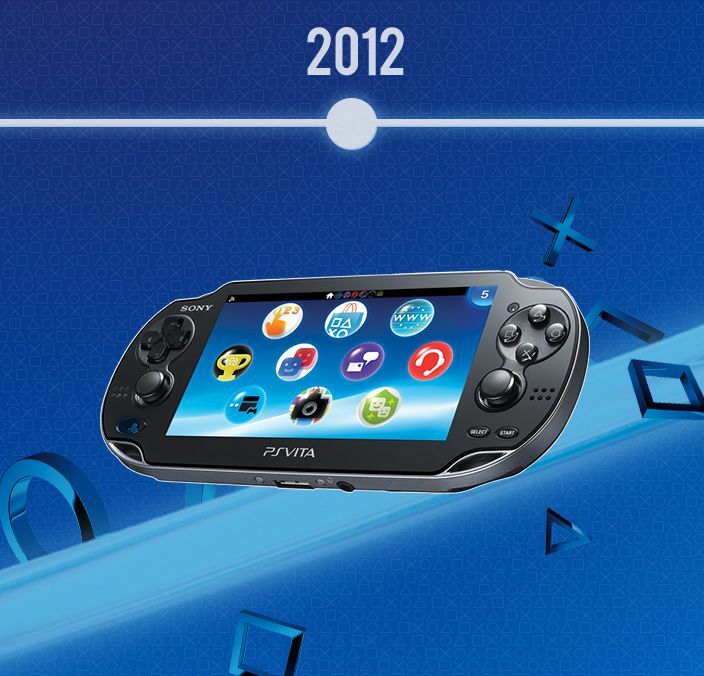 Watch our exclusive video for a closer look at the unique design of the 20th Anniversary Edition. 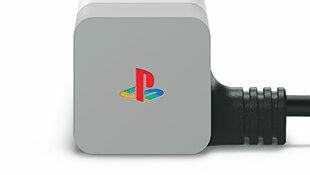 • The original coloured PlayStation family logo. 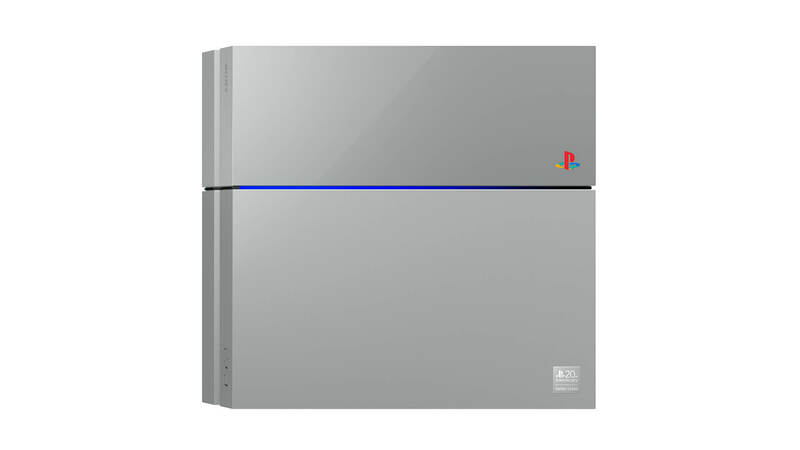 • A unique, individually numbered etched aluminium plate. 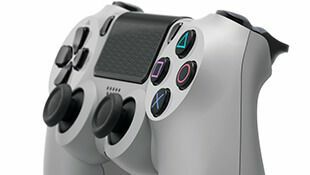 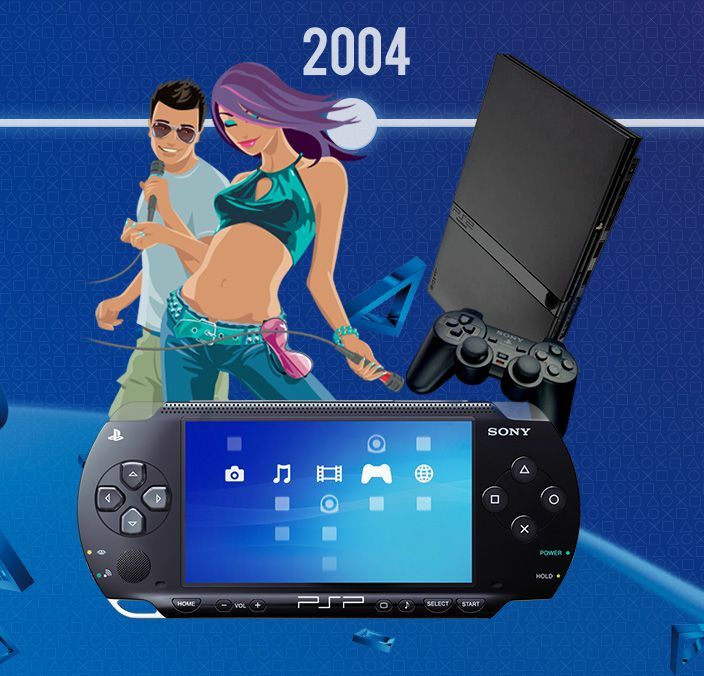 • An exclusive 20th anniversary design – featuring the iconic PlayStation symbols – on the console body and DUALSHOCK 4 touch pad. 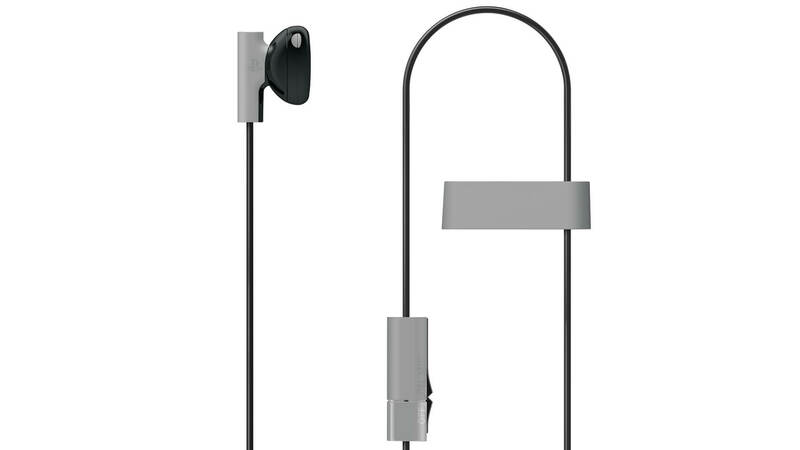 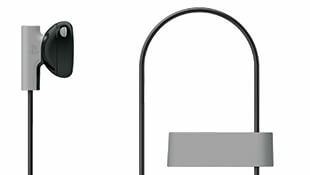 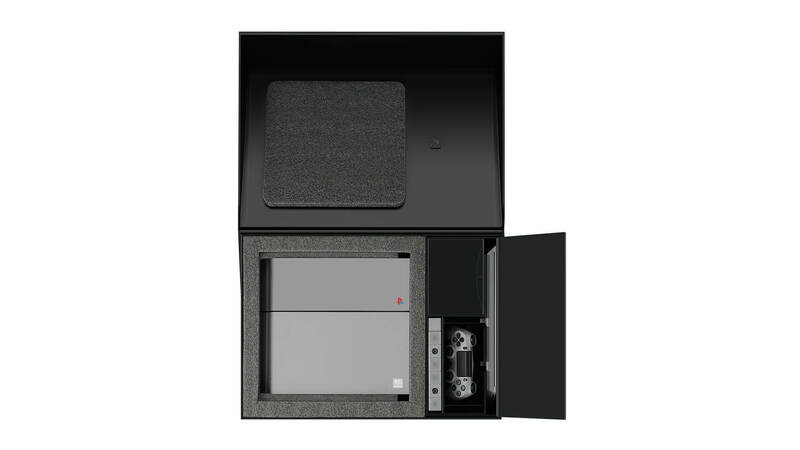 • A PS4 system, DUALSHOCK 4 wireless controller, PS4 stand, headset and PlayStation Camera – all in original PlayStation grey. 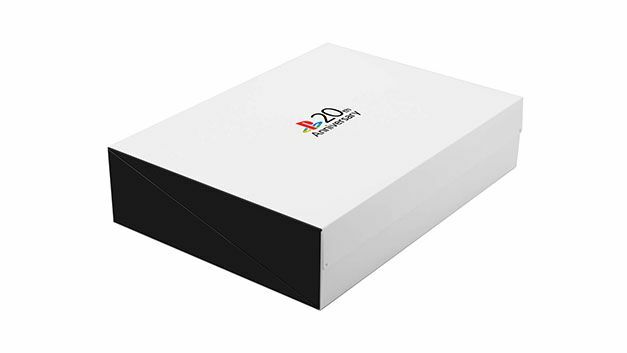 • Exclusive 20th anniversary presentation packaging. 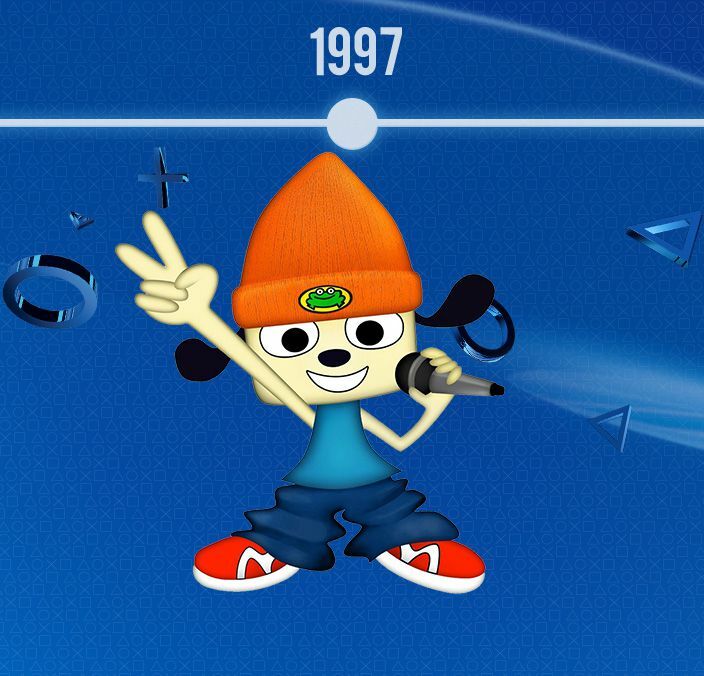 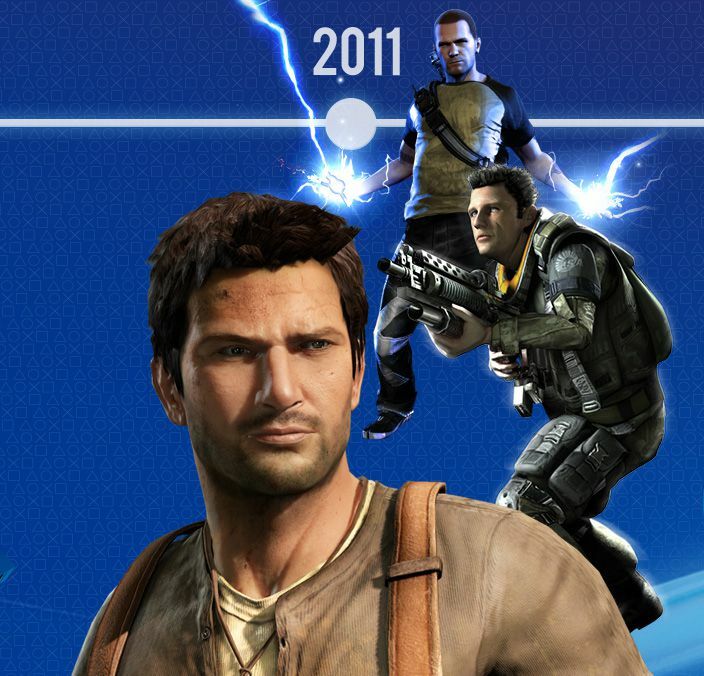 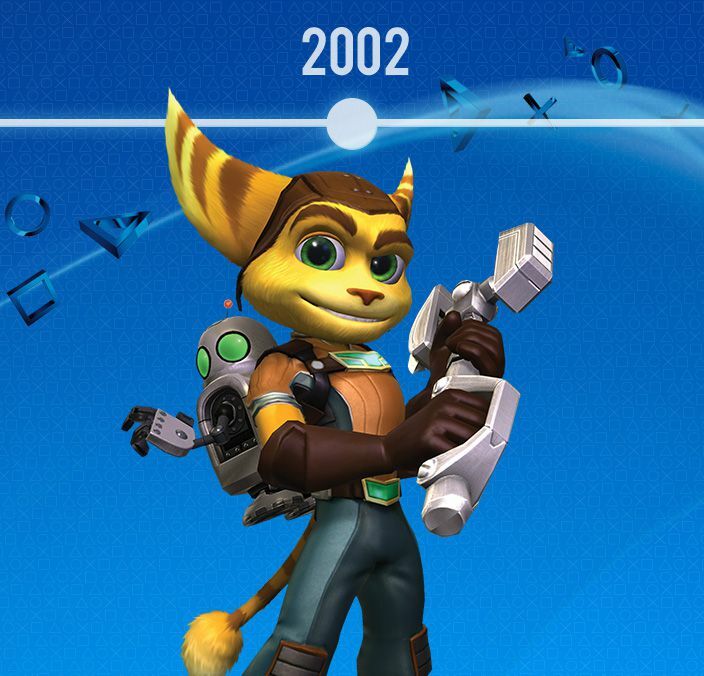 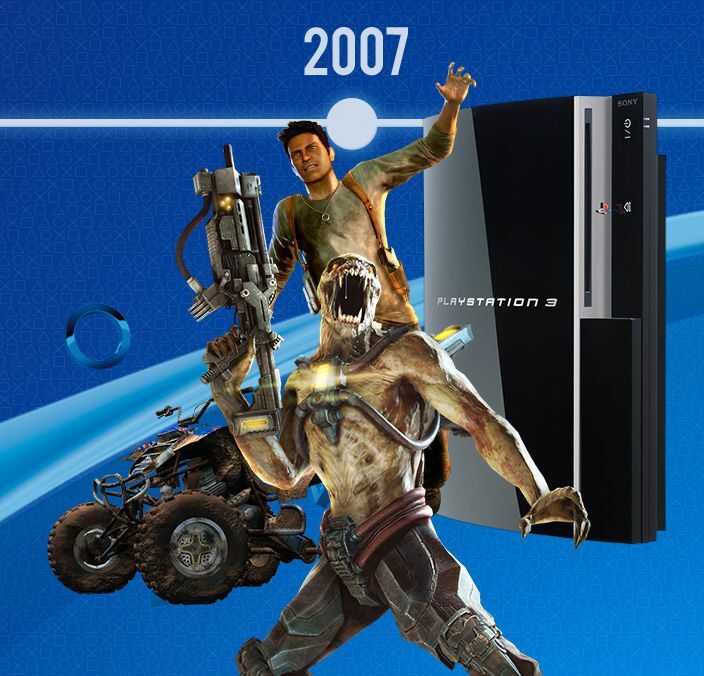 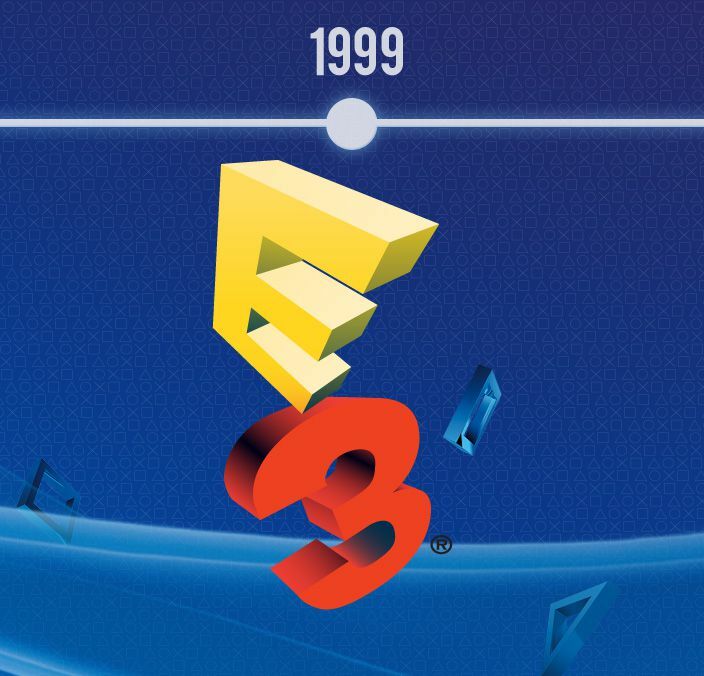 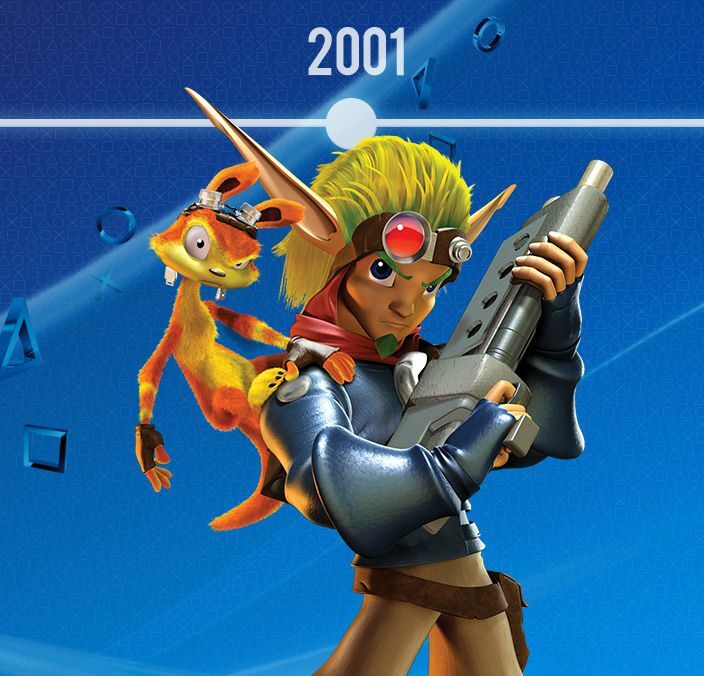 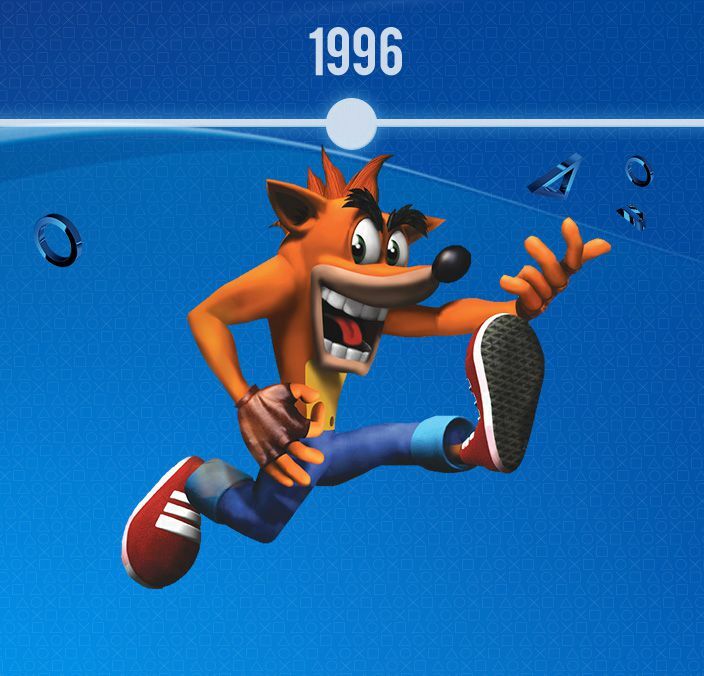 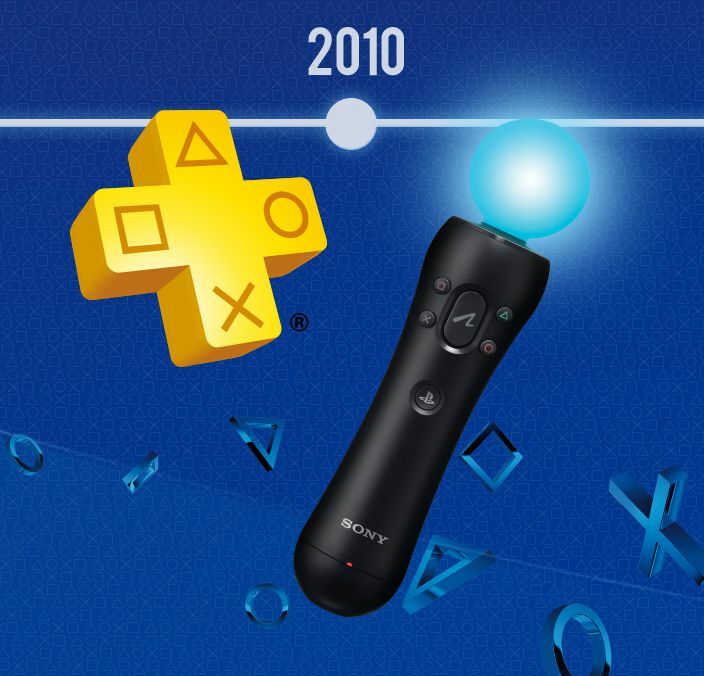 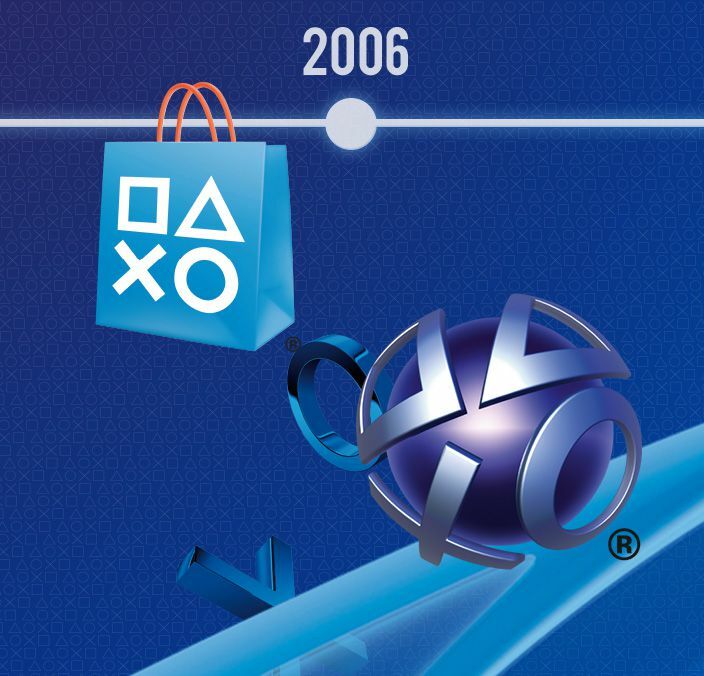 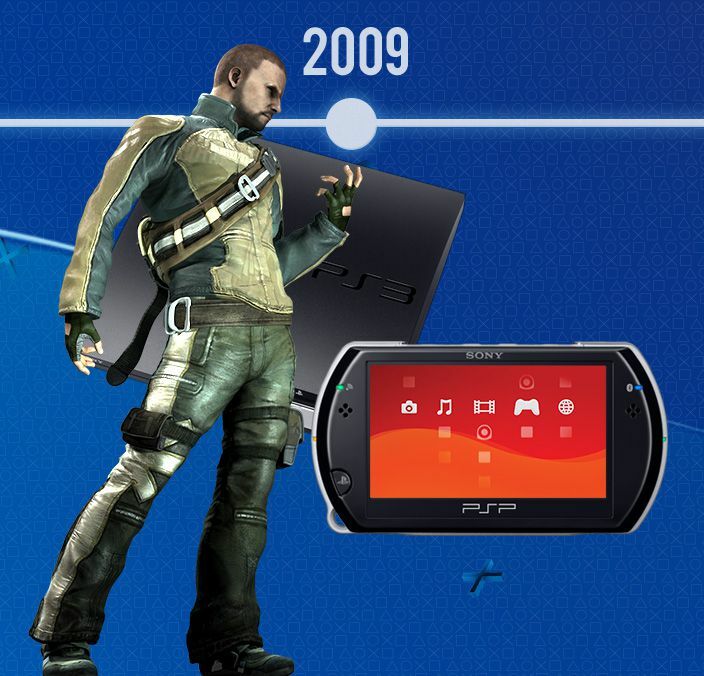 Thank you for 20 incredible years of play… and here’s to many more. 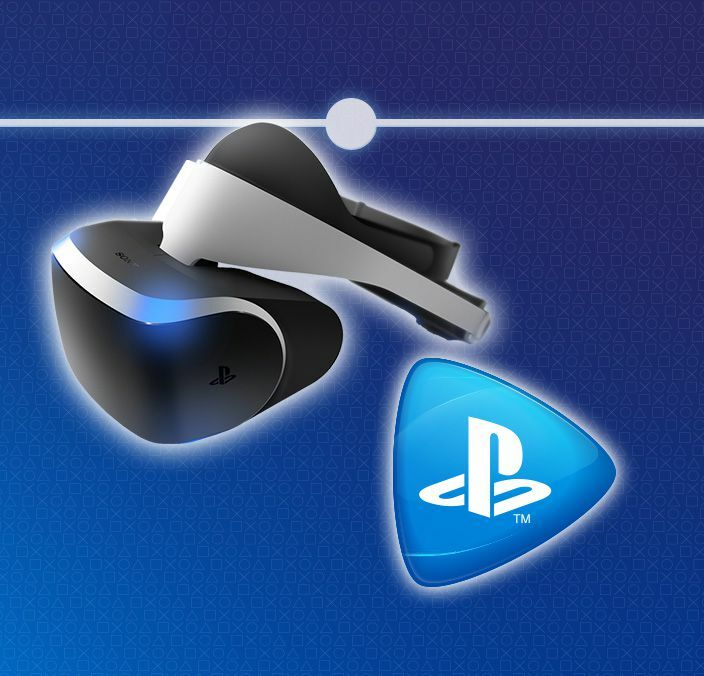 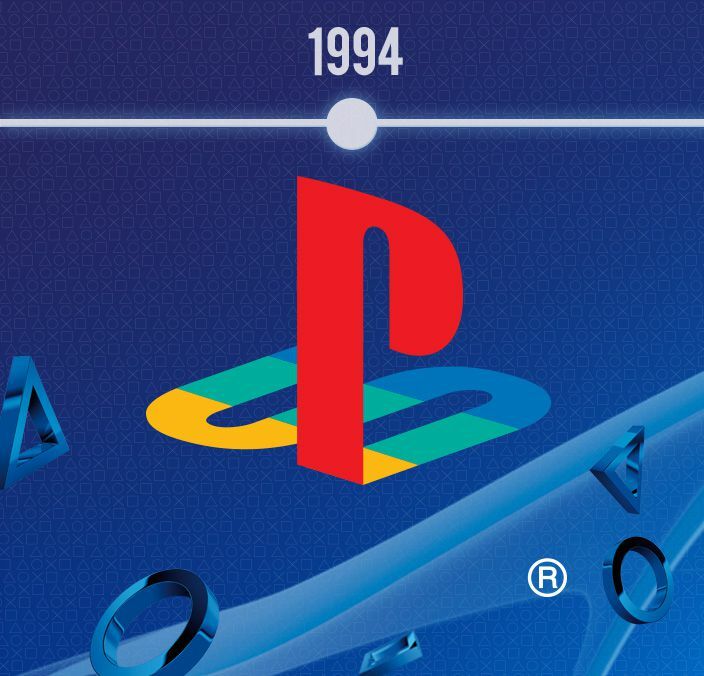 Over two decades, we’ve joined generations of players on epic adventures, created incredible new worlds together and dared to dream beyond the limits of our imaginations. 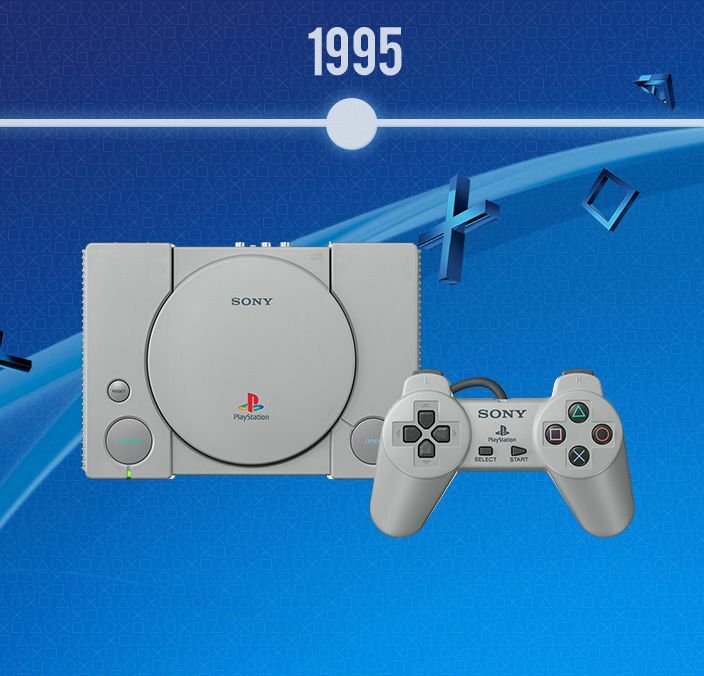 1994 Sony PlayStation launches in Japan on 3 December. 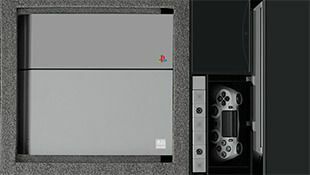 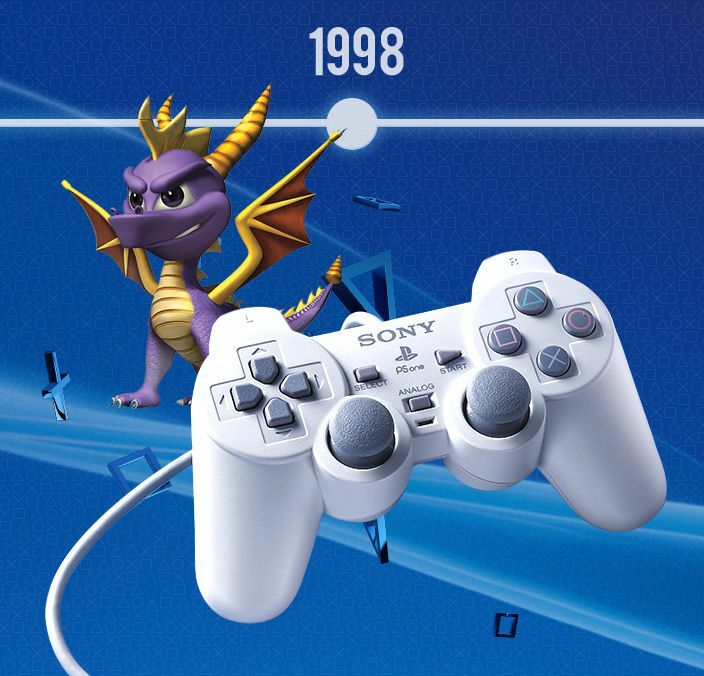 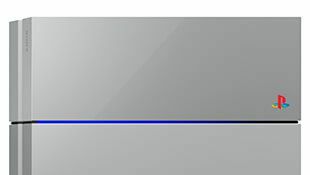 PlayStation launched in Japan in December 1994, with Europe and USA following in 1995.